The health plan market may be changing due to health reform, but one major compliance burden remains the same — COBRA’s continuation coverage rules. You have to effectively meet the COBRA law’s myriad eligibility, notice and recordkeeping obligations — plus deal with new reform and other regulatory requirements. And the consequences of inadequate compliance with COBRA are high — you could face federal penalties and lawsuits. So now more than ever, you need a resource with a proven track record of helping thousands of professionals run their COBRA programs smoothly. 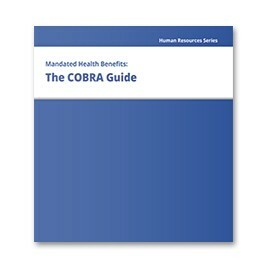 Mandated Health Benefits: The COBRA Guide provides you the tools you need to quickly and accurately comply with COBRA. 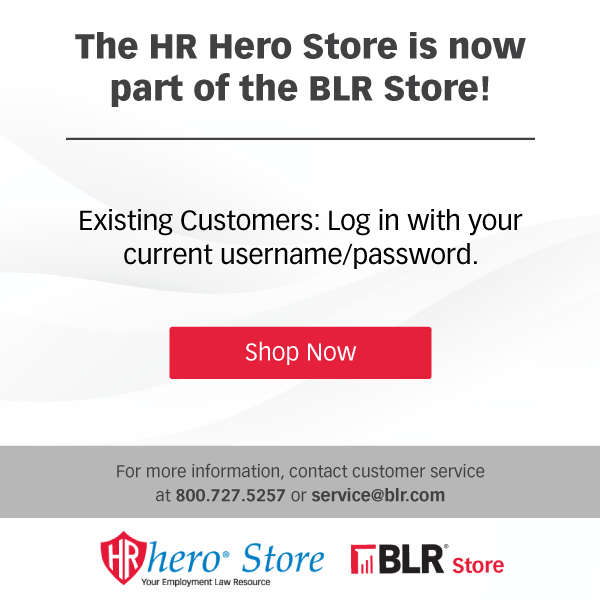 You will find practical advice, helpful clarifications, easy examples, sample notices and more all to help you avoid costly errors and oversights. The two-volume Guide gives you instant answers to any question you have on COBRA law and its implications. It’s conveniently organized for easy, speedy use. PLUS, you’ll get quarterly updates of COBRA-related changes and quarterly newsletters to brief you on new rules, key court interpretations and efficient new compliance procedures. Paul M. Hamburger is co-Chair of the Employee Benefits, Executive Compensation and ERISA Litigation Practice Center and head of the Washington, DC office of the law firm Proskauer Rose LLP. He is also a leader of the Practice Center’s health and welfare subgroup and a member of Proskauer’s Health Care Reform Task Force. Mr. Hamburger has more than 25 years of experience in advising employers and administrators, and is the author of numerous articles and publications on COBRA and other employee benefits issues affecting pension and welfare plans. Mr. Hamburger is managing author of The New Health Care Reform Law: What Employers Need to Know (A Q&A Guide), 5th Edition. Mr. Hamburger is also author and contributing editor ofMandated Health Benefits: The COBRA Guide, as well as co-author of the Guide to Assigning and Loaning Benefit Plan Money and the Pension Plan Fix-It Handbook, all published by Thompson Information Services.